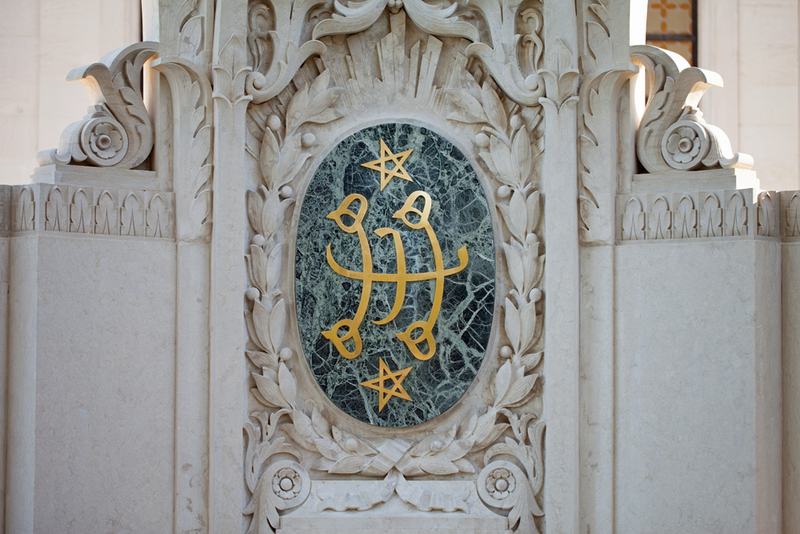 Ringstone symbol on the Shrine of the Báb in Haifa, Israel. Bahá’ís and their guests socialize following a ceremony at the Rooms last year. More than 160 people attended the bicentennial celebration of the birth of Bahá’u’lláh. 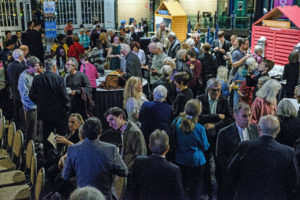 One year ago, Bahá’is and their friends gathered at the Rooms in St. John’s to celebrate the 200th anniversary of the Birth of Bahá’u’lláh – the Founder of the Bahá’i Faith. It marked the beginning of an entire year of celebration. This week the Bicentennial year ends, and we hold two celebrations – the 2018 commemoration of the birth of Bahá’u’lláh and also the birth of The Báb – both of Whom Bahá’is regard as Messengers of God for the age in which we live. The festivities begin on Thursday evening with the celebration of the birth of The Báb at the Landing, Room 3018 of the University Centre, 1 Arctic Avenue, at 7:30 p.m. The celebration of the birth of The Báb will draw heavily upon the arts – film, storytelling and music. We’re happy to welcome our friend Kathy Stock as our guest performer. Free parking will be available in Area 18, which is front of the Queen Elizabeth II library on the Irwin’s Road side. Guests can then walk upstairs or take an elevator to the food court in the University Centre skywalk. From there they can walk across to the Landing just past the other side of the food court. On Saturday, the Bahá’is of St. John’s will celebrate the birth of Bahá’u’lláh at the Network Cafe, which is located at 6 East Drive in Pleasantville, at 2 p.m. Both celebrations are open to the public, and all are welcome to attend. 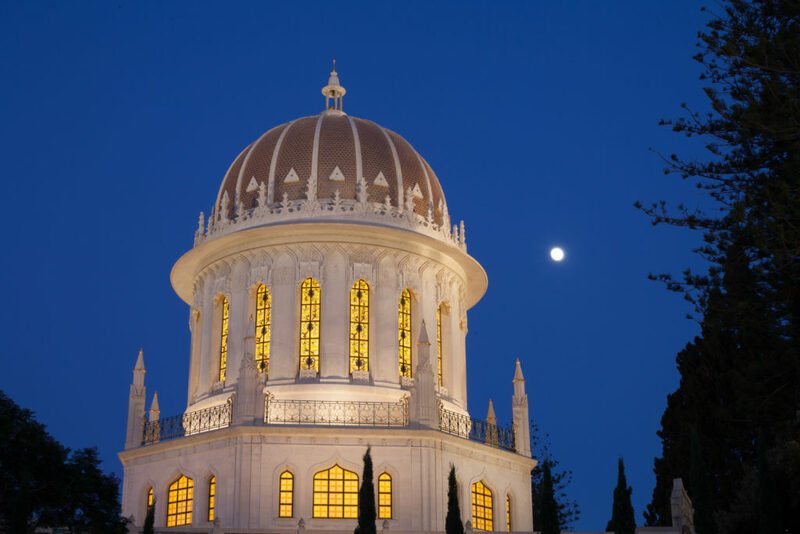 The Shrine of the Báb in Haifa, Israel. 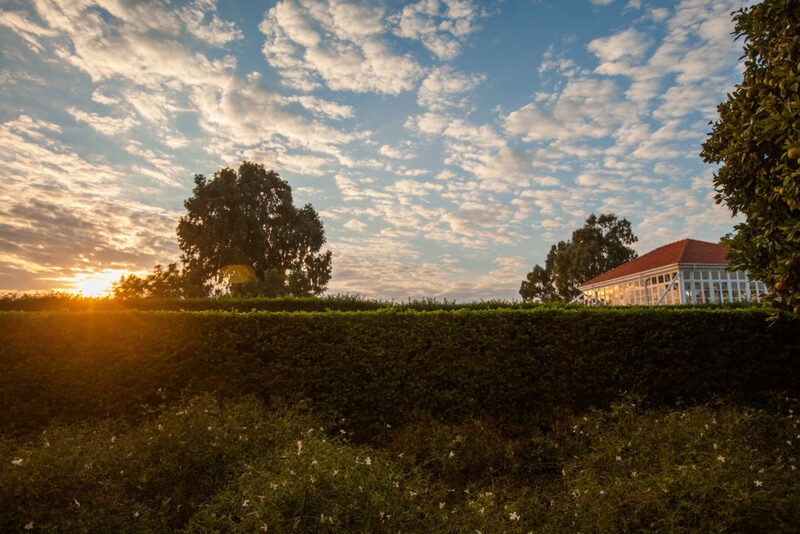 The Bahá’i community of St. John’s will celebrate His birthday 7:30 p.m. Thursday, Nov. 8, at the Landing, Room 3018, University Centre, 1 Arctic Ave.
Sunset at the Shrine of Bahá’u’lláh in Bahji, near Akka, Israel. On Saturday, Nov. 10, Bahá’is in St. John’s will celebrate the birthday of Bahá’u’lláh 2 p.m. at the Network Cafe, 6 East Drive in Pleasantville. All are welcome. In the middle of the 19th century, God summoned Bahá’u’lláh—meaning the “Glory of God”—to deliver a new Revelation to humanity. For four decades thousands of verses, letters and books flowed from His pen. In His Writings, He outlined a framework for the development of a global civilization which takes into account both the spiritual and material dimensions of human life. Bahá’u’lláh suffered 40 years of imprisonment, torture and exile for bringing God’s latest message to humanity. Today, His life and mission are becoming increasingly well-known across the planet. Millions of people are learning to apply His teachings to their individual and collective lives for the betterment of the world. For more information about this week’s celebrations, call 722-6630, email bahais.st.johns@gmail.com or message us on Facebook.